How can HE deliver the very best student experience? 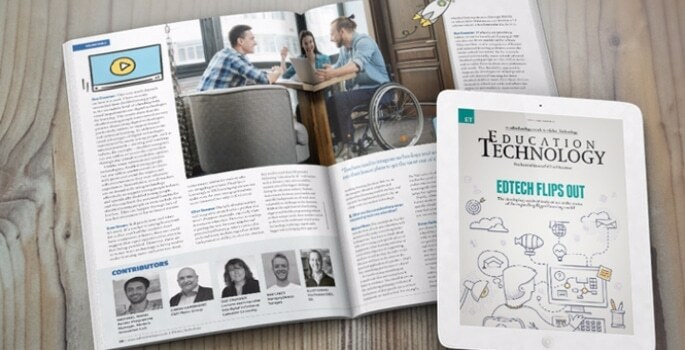 In this issue’s roundtable, some of the sector’s experts debate and discuss how UK universities can deliver a first-class student journey. With mobile contactless transactions topping £370 million in the first six months of 2017, we ask, are universities ready for a cashless future? With compelling content flowing from every social media platform and website, students are demanding more from the audio-visual components of their university experience.